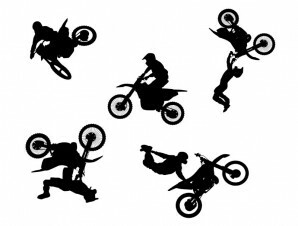 5 Best free motocross freestyle: jumps,stunts, vector silhouettes. File format : Ai. 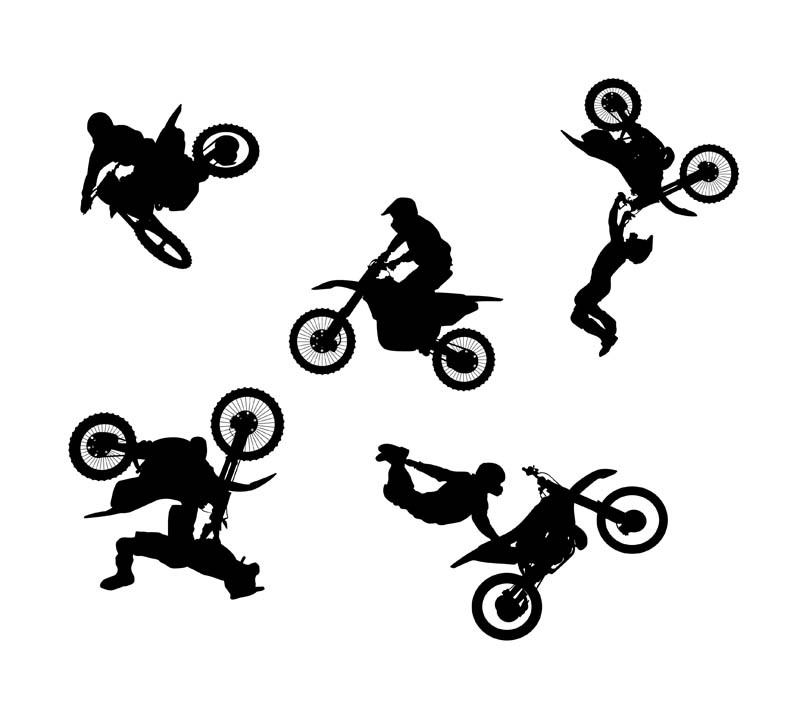 5 Best free motocross freestyle: jumps,stunts, vector silhouettes. File format : Ai. You will need a vector editor to use this file (such as Adobe Illustrator). Feel free to use them in any of your designs, please give credit to vectorfantasy.com with URL.